Definition of Meditate Necklace or Keychain, Personalized Word Jewelry. 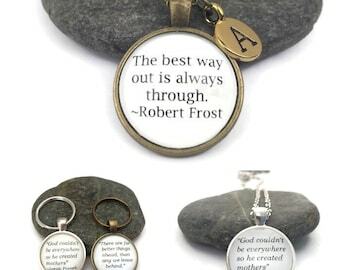 Dictionary Pendant in Your Choice of Bronze or Silver Setting. Blush and Gold Foil Necklace, Gift for Her. 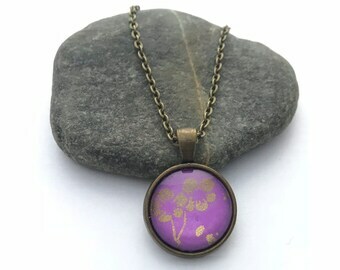 Pretty Floral Necklace, Mothers Day Gift Idea. DREAM Definition Dictionary Necklace or Keychain. Choose Bronze or Silver Setting. Personalized Inspirational Gift for Him or Her. 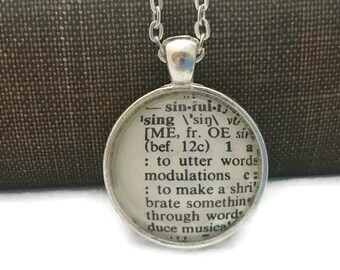 Definition of SING Dictionary Necklace or Keychain, Personalized Gift for Singer. Choose Bronze or Silver Setting. Blue and White Whale Necklace, Beach Jewelry. 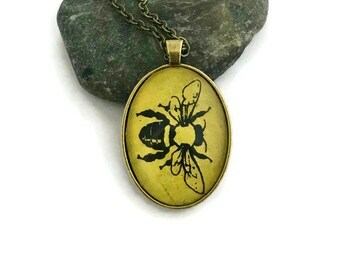 Preppy Style Pendant. Fun Gift for Her. Sarah Williams Quote Necklace or Keychain, Personalized Inspirational Quote, "I have loved the stars too fondly to be fearful of the night."